Aseptic processing deficiencies are one of the most cited observations in FDA 483s and warning letters. Since regional regulatory bodies each have their own requirements, staying compliant can be a confusing and complex challenge. However, simple planning and implementing best practices in accordance with a variety of cGMP guidances can help ensure that your organization is prepared for an audit. 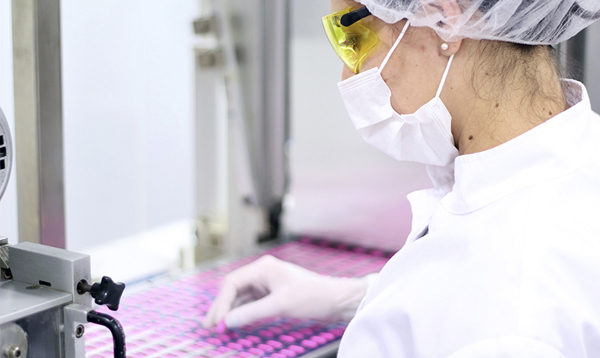 Producing high quality product requires effective fill/finish processes, solid aseptic techniques, detailed procedures, and well-qualified personnel who understand the impact of their actions on the product, process and environment. This course will give you the tools to understand the areas of concern, why they are so often cited, and tools to build an aseptic training program that will produce quality product and withstand regulatory inspection. This course will benefit anyone who owns or performs work in a sterile or aseptic production facility environment, including quality, validation, microbiology, facilities, cleaning, environmental monitoring and management personnel from production facilities and contract manufacturers (CMOs) alike.